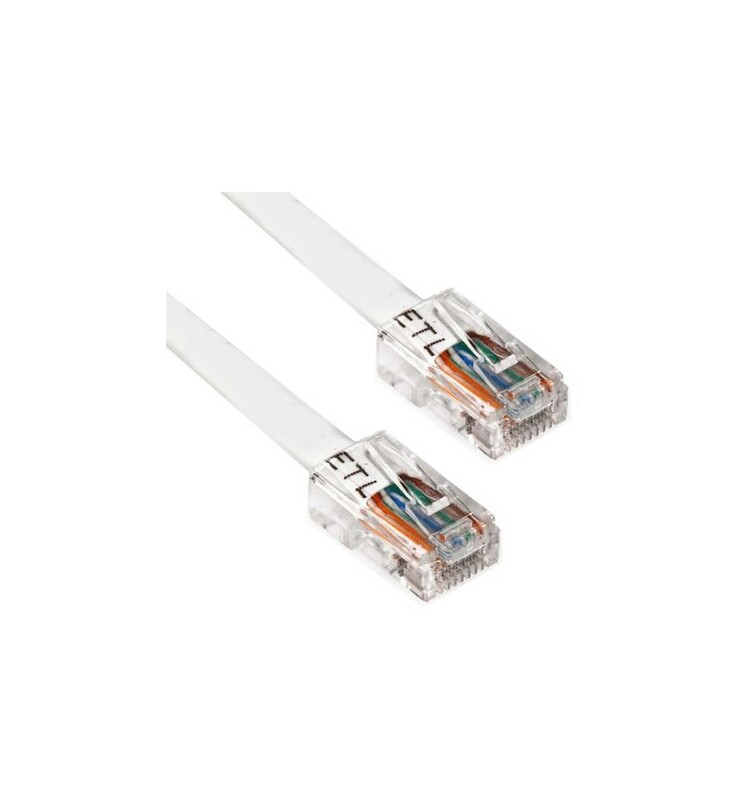 This Cat6 Plenum Patch Cable is ideal for routingthrough plenum spaces above dropped ceilings or under raised floor. -2.1,draft 9 standards. 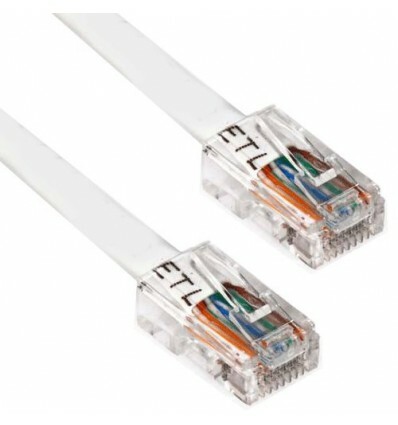 Cat6 patch cables will handle Bandwidth intensive applications up to 550 Mhz and beyond and reduce both impedance and structural return loss as compared to standard 100 Mhz cable!